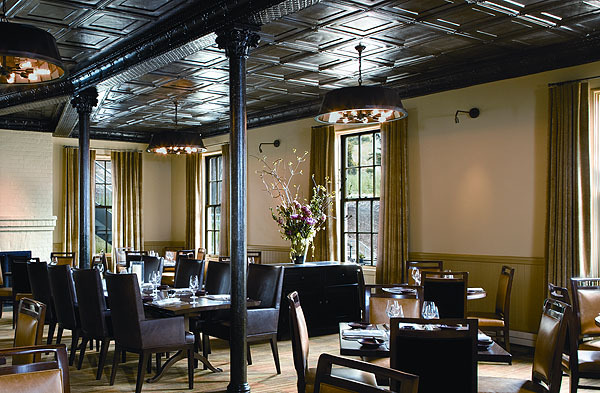 Nestled in a glorious nook, right under the north end of the Golden Gate Bridge, sits Cavallo Point Lodge. Formally a military base dating back to 1901, the property has been magnificently restored, incorporating historic rooms that were formerly officers’ residences and contemporary suites with panoramic views of the bay and bridge. The property also boasts the very popular Murray Circle Restaurant, Farley Bar, a cooking school, healing arts centre and a luxuriously rejuvenating spa with a meditation pool. A perfect getaway for a romantic weekend, family vacation (steps from the Discovery Museum), sports enthusiasts wanting to run or ride the bridge or hike the trails, or just a quick pampered getaway from the city life! 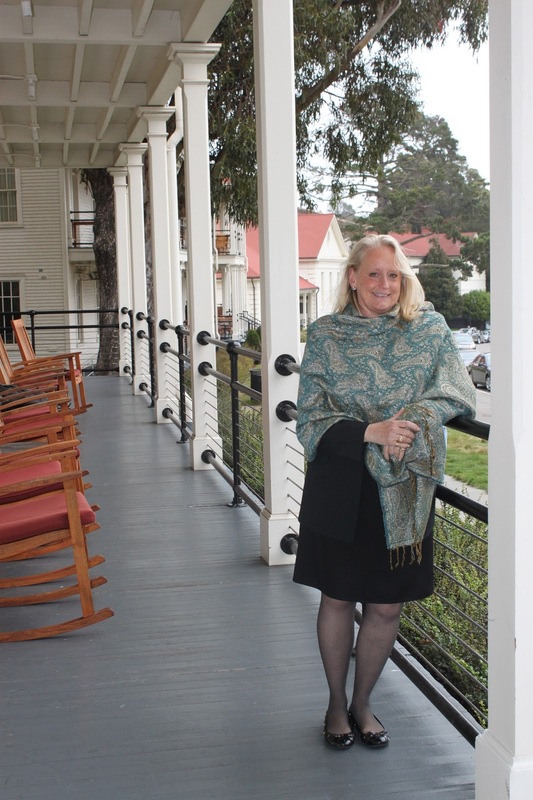 Twenty one years total, four of those at Cavallo Point Lodge. We have also just welcomed Brian Miller to the desk who adds his own charm, ideas and Les Clefs d'Or skills. 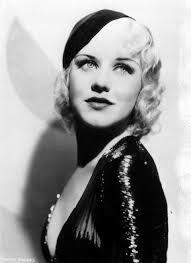 Ginger Rogers was a guest I will never forget, especially as I had been a dancer as well. She took the time to tell me her life story, and greeted me like I was an old friend. It was truly memorable! At a previous hotel I was asked to organize the shipping of a deceased body back to Russia. There is a bench on the cliff at Muir Beach. At sunset, it's just pure bliss! Best "special night out" for romance or occasion? I'd have to say our very own Murray Circle Restaurant. First, the surroundings of pure nature take you away from the bustle of the city or downtown, and then you enter the room with such beautiful Old World elegance, you feel transported to another world. Top that with the freshest locally sourced and ingredient-driven menu of Justin Everett, and you have an occasion for that someone special, or just a group of friends celebrating. We get a lot of locals, too, who visit quite regularly, just as an evening getaway of great food and wine! Our Wine Director, Gillian Ballance, is a Master Sommelier and is great helping you find that perfect bottle! 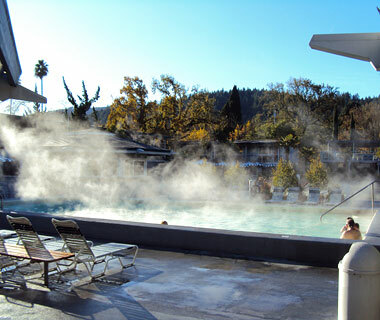 Indian Springs hot water pool in Calistoga. Something people don’t know about Sausalito? 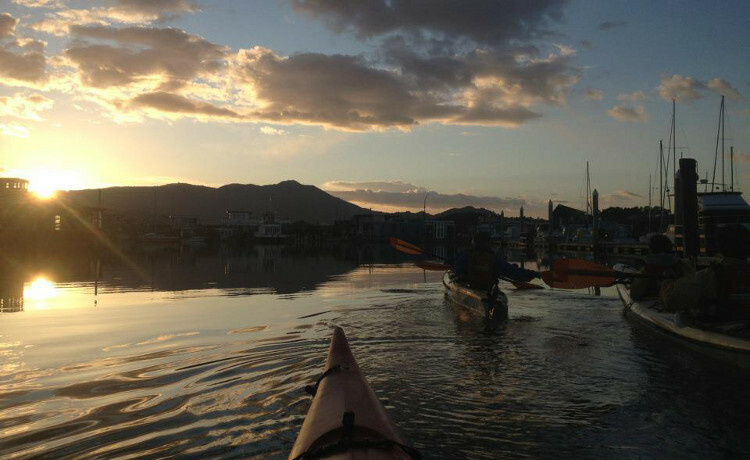 The word “Sausalito” translates to “Little Willow Grove” as it was originally covered in willow trees. It was also once a WWII shipyard. Hiking Mt Tamalpias – the views are stunning over the bay and the city. I’m sorry but I have to say, go into the city and get something from Cartier! The city is very easy access! But locally, it would have to be unlimited sushi and sashimi at Sushi Ran! Cascade Falls in Mill Valley. I was in a wheelchair on a trip to New York with my brother. He had loaded me up with the bags, then accidentally let go, and I went careening right into Don King! Not the way I would have hoped to meet him. 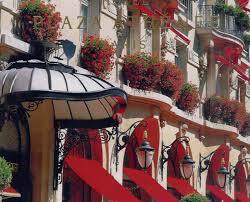 Hôtel Plaza Athénée, in New York and Paris. Something no-one knows about being a concierge? “No” is not in our vocabulary (or shouldn’t be), we have a very strict code of ethics and really have to wear many hats! When you travel (aside from underwear) what do you never leave home without? My miniature espresso coffee maker. 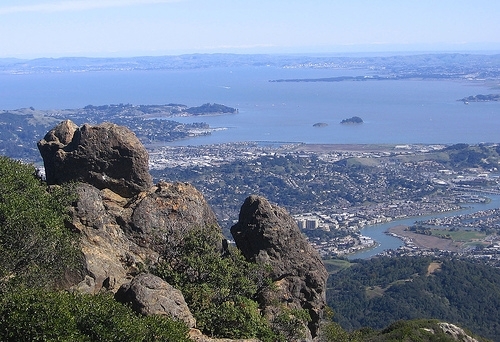 If you only have 1 day in Sausalito, you must…? 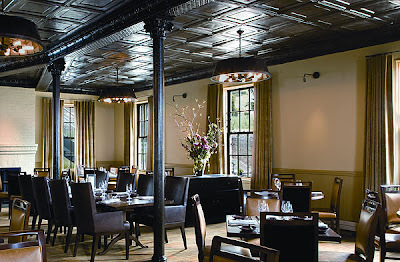 Do the Historian-guided tour around the Italianate Mansions and houseboats, Buckeye Roadhouse for lunch, kayaking, cocktails and oysters on the Cavallo Point porch under the bridge at sunset and dinner at Poggio Trattoria. Best spot for people watching? By the fountain where the ferries come in to Sausalito on a Saturday afternoon. You get such an interesting mix of tourists!